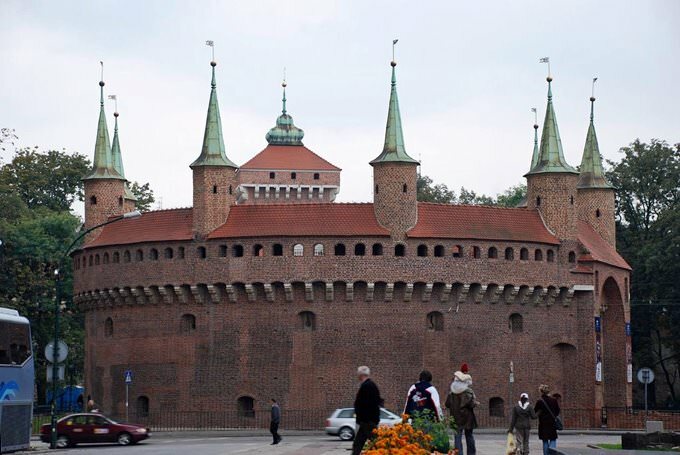 A family vacation in Krakow can be even more fascinating if you decide to visit interesting museums, various popular entertainment centers, or walk in picturesque parks. Perhaps, Manga Museum remains one of the most unusual children museums in Krakow. As it is not hard to guess from the name, the exhibition of the museum is dedicated to Japanese art. Interesting master classes for children take place nearly every day in the museum. During these events, children will listen to Japanese fairytales, drink tea, can try to put on traditional Japanese outfits and learn the basics of drawing. The museum is a very interesting place, so it will be liked by children who enjoy learning new things. Bonarka City Center is quite an unusual place that is a kind of a mix of a classic café and multifunctional entertainment center. 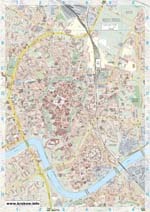 The territory of Bonarka is divided into several zones. Travelers will find a charming café with a wide choice of desserts, a wonderful play area, and a dancing hall. The center is targeted exclusively at visitors with children who will be fascinated with dancing classes, literature events, and many other interesting entertainments. 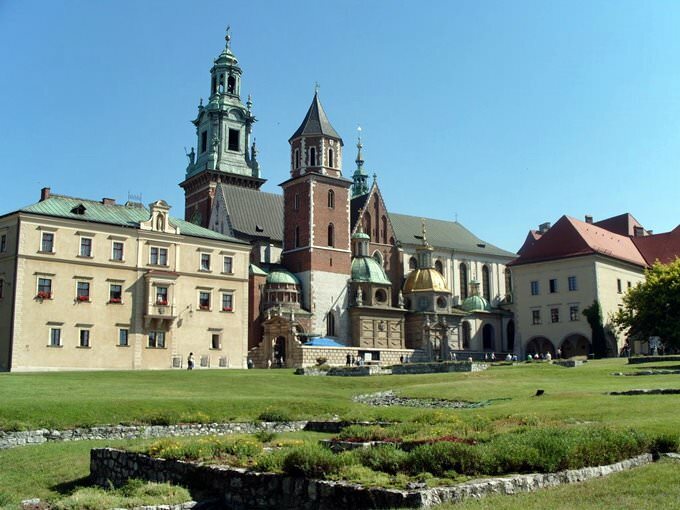 An excursion to Wawel Castle promises to become an unforgettable pastime as the beautiful architectural complex is one of the main advantages of Krakow. Many interesting legends about treasures, dragons and noble knights are connected with the castle. Children will be fascinated with these stories right from the start. By the way, there are special excursions for children, during which they will be able to see the most hidden parts of the castle, including the treasury and dragon cave. Muzeum Etnograficzne im. Seweryna Udzieli is one of the most underrated places of interest in Krakow. Many travelers with children prefer to stay away from it, but that is a mistake. In the museum, visitors with children will not only see a collection of ancient household items but also participate in interesting master classes, during which they will learn to make unique national style souvenirs, draw real paintings or, for example, paint Easter eggs. This guide to family holidays in Krakow is protected by the copyright law. You can re-publish this content with mandatory attribution: direct and active hyperlink to www.orangesmile.com. Guide to sightseeing and entertainment for children in Krakow - parks, attractions, museums, zoos, water-parks. 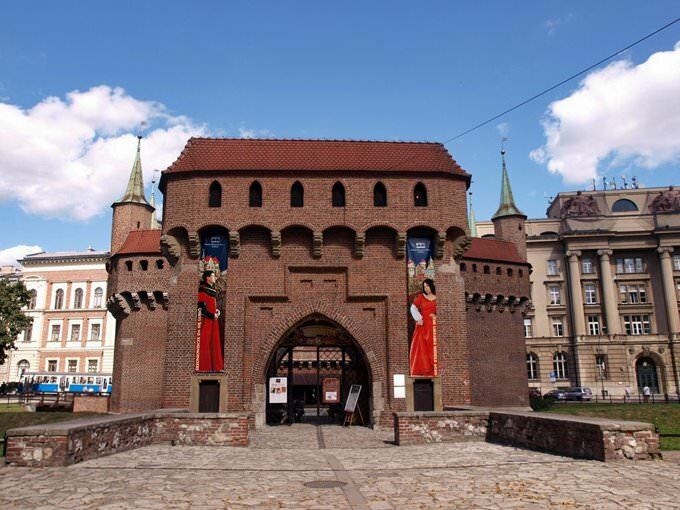 All fascinating and educational sites of Krakow, which are must visit and see for your child. Find out the best discovery routes and places for kids (local theaters, exhibitions and museums), where you can spend quality time together. Krakow for families with children.